Businesses rely on data. Without good data managing the company is almost impossible. 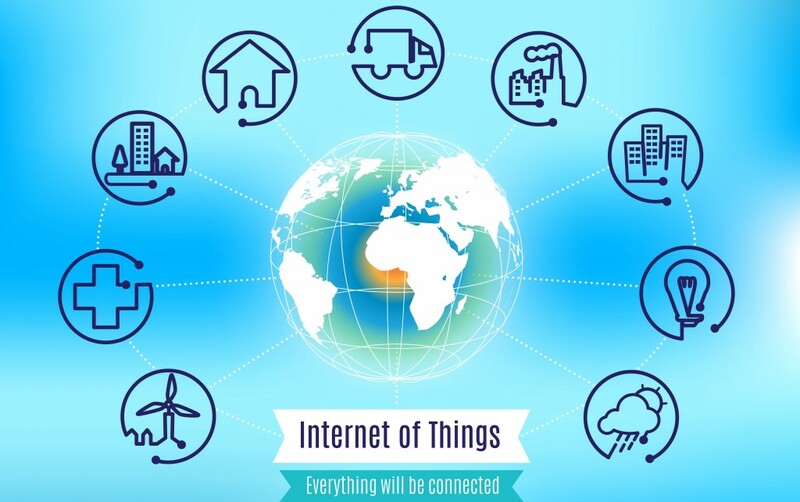 Today the internet of things (IoT) provides businesses with MORE DATA. Millions of devices embedded with electronics, software, sensors, actuators and network connectivity enable objects to connect and exchange data – MORE DATA. How will organizations realize the potential of IoT and extract value from this investment? Businesses need an analytics solution designed to handle streaming IoT data. Businesses are able to analyze batch data to answer basic questions like what happened, why did it happen. While historical and descriptive analytics continue to play an important role, they are limited to understanding events and issues after the fact. Some businesses are able to analyze unstructured data and the emergence of data lakes are enabling businesses to do more with historical, descriptive and diagnostic analytics. But, nothing has had a greater impact than the ability to access and analyze streaming data produced by the constantly growing internet of things (IoT). Businesses no longer rely on looking back to manage the business. Today, effective businesses use real-time IoT data to gain insight and take action in the present. While looking back is valuable, using real-time data in the present leads to faster correction and prevention of problems – saving even more time and money. VIA by Vitria is specifically designed to do what humans cannot. VIA ingests large amounts of high velocity streaming IoT data from many sources and automatically correlates IoT data with historical and empirical data. VIA enables lines of business to visualize a problem, gain critical insights and then act in real time. As IoT data flows in real time in high volume, managers need real-time predictions about what the incoming data means for current operations. Doing this requires VIA’s predictive models that can be updated in real-time. Equally important is VIA’s capability for prescriptive analytics, which recommends the next best action to capture value before the data disappears. Working together, these steps in the value enable VIA to provide intelligent actions.